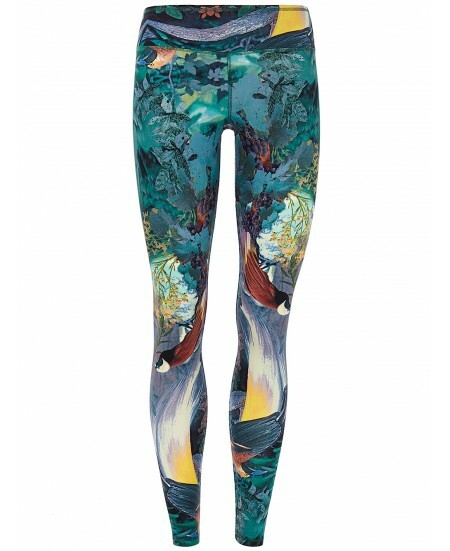 Medium Waisted Leggings, stretches in 4 directions, breathable, very soft on the skin.Elegant print. Quick-drying. Small ruffles on the ankle. 61% Tencel, 34% Organic Cotton, 5% Elastane. Tencel (Lyocell) of Lenzing AG, Austria, is made of sustainable forestry of natural eucalyptus trees. Stretched Bi-Color Leggings, breathing and elastic, very confortable. Very soft ( 55% Tencel, 30% Organic Coton, 15% Elasthane).Perfect moisture management. Quick-dry and 4-Way-Stretch. Sizing is normal ( choose your usual size). Color: Black/Grey with a small Navy part on the ankle. 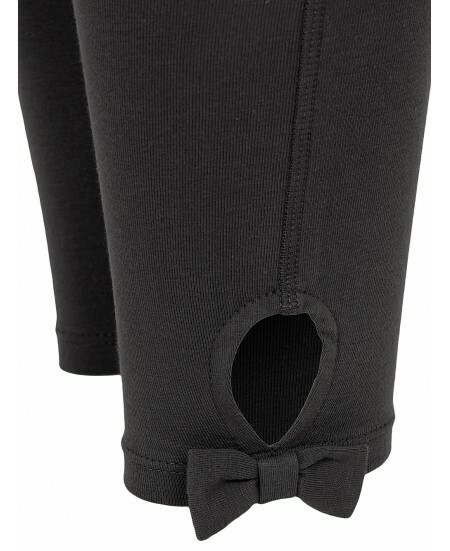 Soft Leggings in Organic Cotton ( 95%), with paisley print in lighter or darker color gradation. All prints by JAYA are hand-printed by screen printing with water-based paints. Made in Nepal. 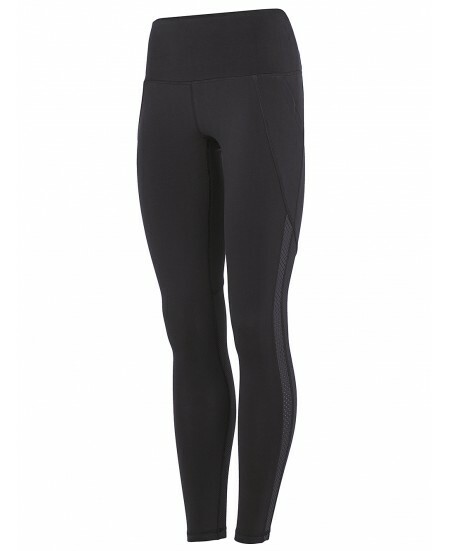 Soft leggings in stretch organic cotton, solid colour. Excellent value. Colour: Midnight blue Available only in size M for the moment.